Meet Ezekiel & Shiva In New Walking Dead Photos from The Kingdom !!!!! 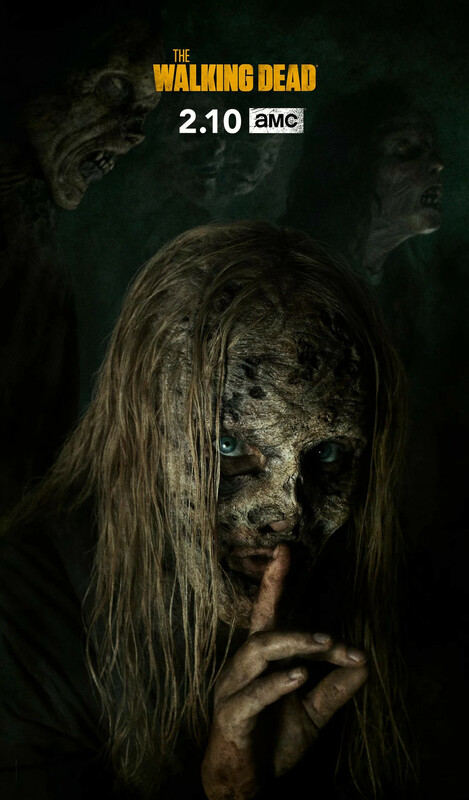 The upcoming second episode of Season 7, titled “The Kingdom,” not only promises to introduce some newcomers to the world of the Walkers, but also is said to be a bit lighter. 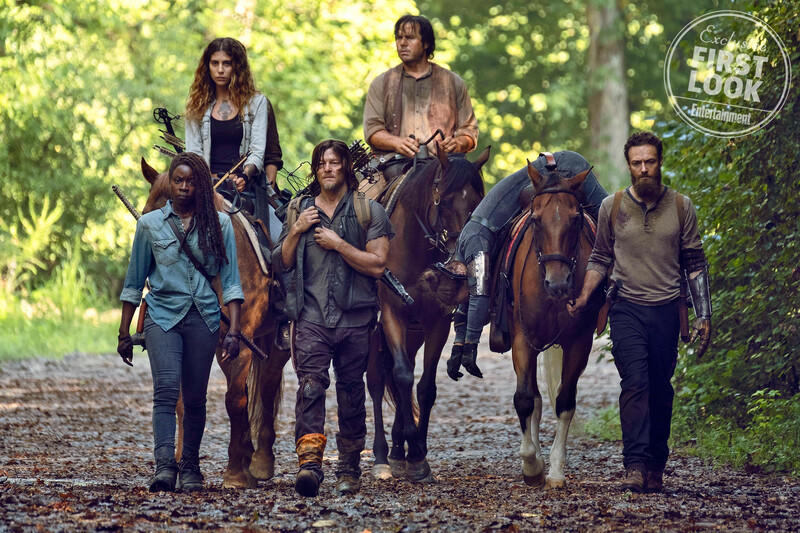 Showrunner Scott Gimple promised that the episode would be “funny” — which might come as music to fans ears after the last two emotionally-draining episodes.